Yesterday, reading this article from Politico, I thought it odd that a person known to be a GOP operative from a number of years had helped to put Yanukovych into place. Then it seemed even odder that the same man had gone to help McCain’s election campaign although he apparently left that to a business partner. Then, I got to thinking about why this one little lake, peninsula and Black Sea base was so important to everyone. After looking it up, there are exploration contracts waiting to be signed that were put off between Nov 2013 and now – which are, in fact, yet to be signed. It represents a huge payoff. The agreement, which was expected to be signed by the end of November, targets the offshore Skifske gas field that is expected to produce between 8 billion cubic meters and 10 billion cu m of gas annually. 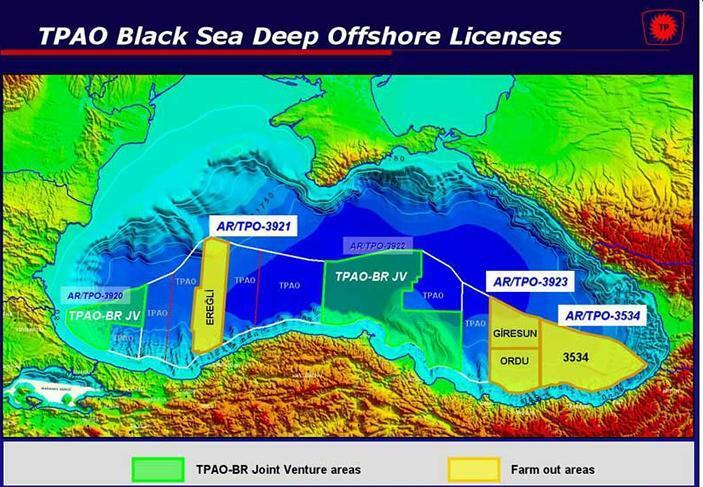 The Skifska gas field natural gas field located on the continental shelf of the Black Sea. It was discovered in 2012 and developed by a consortium consisting of Royal Dutch Shell, ExxonMobil, Petrom and Nadra. It will begin production in 2015 and will produce natural gas and condensates. The total proven reserves of the Skifska gas field are around 8.875 trillion cubic feet (250×109m³), and production is slated to be around 550 million cubic feet/day (15×106m³) in 2015. Last August, the company and Shell, OMV Petrom, and Ukrainian state company Nadra won joint rights to develop underwater deposits at the site. 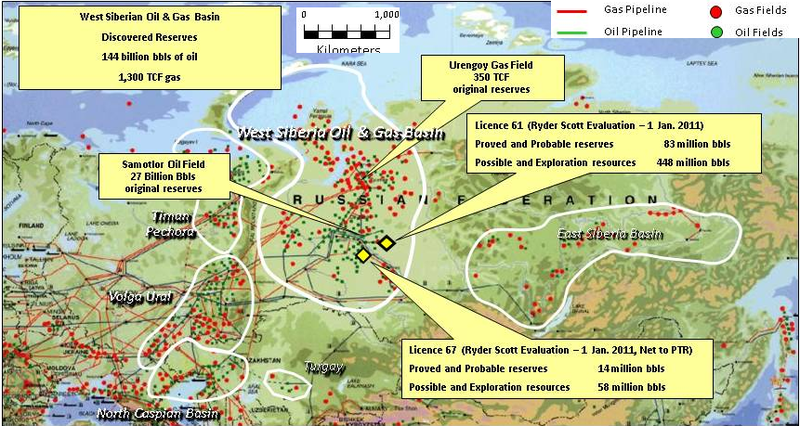 Skifske is adjacent to the Romanian deepwater Neptun block, currently under exploration by ExxonMobil and OMV Petrom. Gas reserves from the Domino discovery could be in the 42-84 bcm (1.5-3 tcf) range. At the helm of the new energy diplomacy effort is Carlos Pascual, a former American ambassador to Ukraine, who leads the State Department’s Bureau of Energy Resources. The 85-person bureau was created in late 2011 by Hillary Rodham Clinton, the secretary of state at the time, for the purpose of channeling the domestic energy boom into a geopolitical tool to advance American interests around the world. It would be obvious knowing all this – all players in this scenario are using people’s passions to destabilize Ukraine in order to get access for their own harvesting of these resources. But, with these resources of gas, Ukraine could actually harvest it themselves and serve their own needs, both for domestic consumption and for economic return. 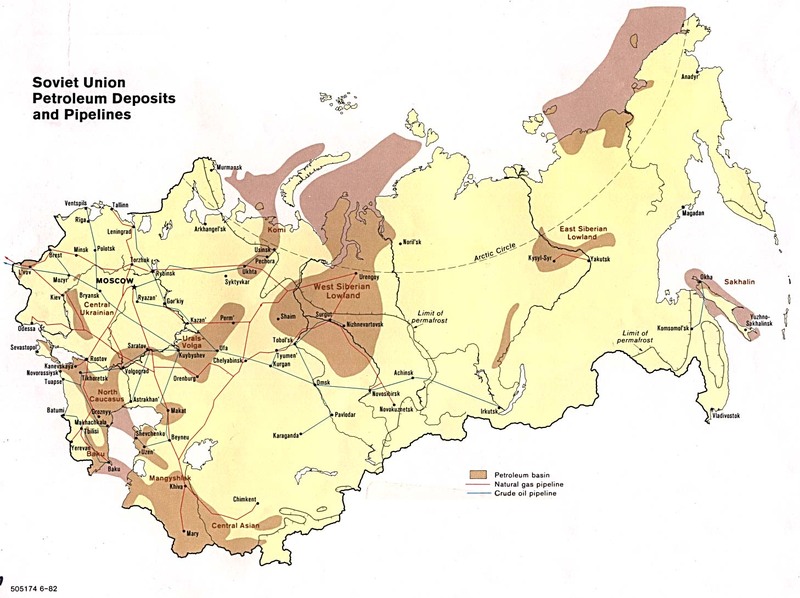 They would likely have to reach out for the help of both Russia and EU to do it but without this current uprising of passions, could be in a position to harvest these resources themselves without having them taken out from under them and do so with powerful equal relationships of neighboring powers. Both sides have been at fault in making this mess, trying to get their own way – both East and West. Ukraine with its people serving no purpose to those who are swaying them, will be left to live with one another. The oil and gas will be harvested by those in larger business groups with little reward being returned to Ukraine for it in comparison to its market value, because that is how they work. 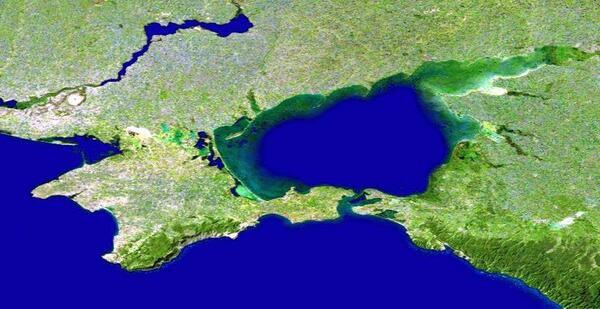 And, right now – Russia and the West will fight over the Crimean Peninsula because of that oil beneath it, under the nearby Black Sea and under the little hole of a lake / sea blocked in by Crimea. There is little known Libyan investment in Zimbabwe at the moment. It only emerged last month that Libyan had invested in transport and property sectors after a man Stanely Musendo, tasked with overseeing the investment allegedly converted US$4 million to his use. Mugabe is a long time friend of al-Saadi’s father who has been ruling the North African country for the past four decades. There has been speculation in the past that the two leaders share business interests. In 2002, Mugabe’s wife Grace reportedly sold a mansion in one of Harare’s plush suburbs to Gaddafi for an estimated $5 million. Human rights advocates have sounded the alarm about Libyan security forces’ assaults on migrant workers and waves of killings targeting protesters. In recent days, Libyans and foreigners inside the country have learned to distinguish army soldiers in green berets from more ruthless members of paramilitary groups with red berets. In Sabratha, several witnesses said, the red-bereted militiamen opened fire randomly on entrances to homes in districts where there was unrest, just to keep people from joining protests. ”The men said they had been in the cell for about four days before we found them. It was a miracle only three men had died,” Hakim said. Libyan officials say Western and Arab media have grossly exaggerated the extent of the unrest and presented a one-sided view of the security forces’ actions. Human Rights Watch, a New York-based advocacy group that has dispatched a two-member team to the Tunisian border to collect witness accounts, reported Saturday that security forces stormed into the homes of some migrant workers, accusing them of being responsible for the anti-government unrest sweeping across Libya. Discussions on forming a transitional government are reportedly underway. On Saturday, one of Col Gaddafi’s sons, Saif al-Islam, insisted that normal life was continuing in three-quarters of Libya. By contrast, anti-Gaddafi forces say they control 80% of the country. Each side’s claims are difficult to confirm but it is known that the opposition controls Benghazi, Libya’s second city, while Col Gaddafi still controls the capital Tripoli, home to two million of the country’s 6.5 million population. La société ALAMIA, la Compagnie Internationale de l’Organisation des Foires et Conférences, organisent en collaboration avec la Coopération Nationale de Pétrole sous l’égide de la Coopération Générale des Foires, la Compagnie de l’Electricité Générale, la Société d’Investissement pour la Publicité et la Promotion et l’Institut de l’Energie Atomique, la Foire Internationale Petro-Libye et de l’Energie qui se tiendra du 7 au 10 mars 2011. This conference and exhibition could not have been more perfectly timed and placed. Being held as the Oil & Gas Industry is being pressed to find solutions to the energy demand and the location of Libya provides the best possible central location were ideas and expectations of North Africa, Europe, Middle and Far East and America (North, South, East and West) can be freely and fruitfully brought to bear on the challenges ahead. This is why Libya 2011 is an ideal meeting place for experts and senior executives from national and international companies, as well as research centers and universities, to exchange their ideas and experience. Due to the current situation in Libya, EAGE is carefully monitoring the developments for the event Libya 2011, 5th North African Mediterranean Petroleum and Geosciences Conference & Exhibition which is scheduled in Tripoli for 28-30 March 2011. EAGE is in close contact with local and international parties to determine the way forward. Please review the EAGE news page regularly for the latest updates. ALTHOUGH his own cause must surely now be lost, Muammar Gaddafi continues to lash out against the Libyan people. Tragically, his instructions to “fight to the death” and to “cleanse Libya house by house” are still being followed by a coterie of armed supporters. The friendship of oddball financier Nat Rothschild, 39, scion of one of Europe’s most distinguished Jewish families, with Colonel Gaddafi’s epicene son, Saif, is remarkable. (Secretary of State) Clinton didn’t specify which Libyan leaders Washington contacted, but said the U.S. was willing to provide relief to Libyans facing food and medical shortages. Foreign journalists invited to Tripoli were taken to a pro-government rally Sunday afternoon, where cars roared around central streets flying green streamers and green flags, signaling support of Col. Gadhafi. Ahead of the rally, police officers were seen handing out the streamers.